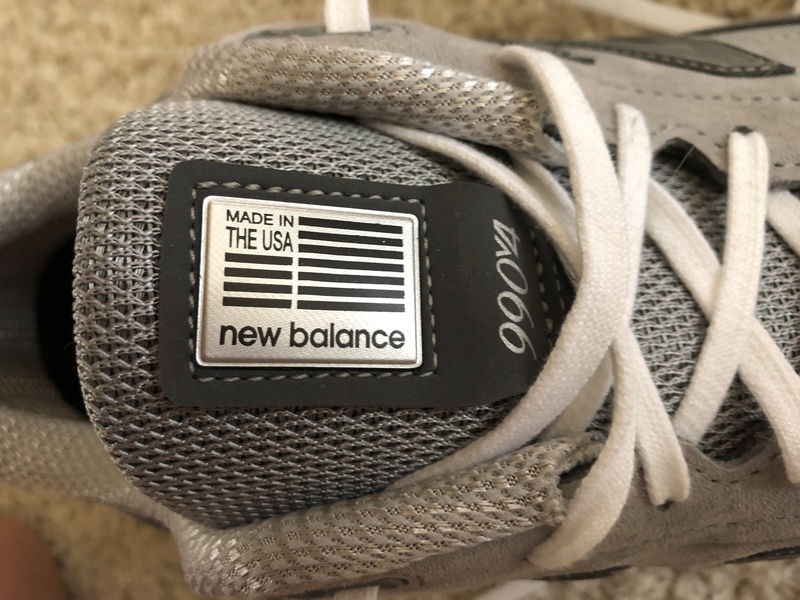 My wife loves New Balance. It’s all she wears when she works out. She loves their sneakers and clothing and always tell me that they clothing is the most comfortable and the best for her workouts. 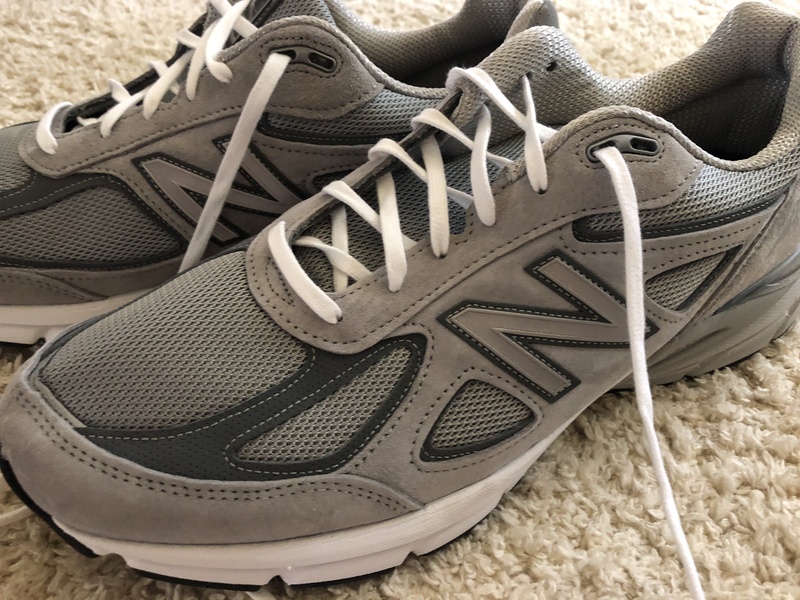 Since she’s my guru when it comes to what’s the best to wear and workout in, I’ve always gravitated towards New Balance, too when it comes to athletic wear. Since I’ve committed to making 2018 the year of getting in shape, I’ve been looking for some new stuff to add into my workout routine in the athletic wear side of things. Lots of my friends – who are also dads – have been telling me that they’re happy to jump into the ring with me and get healthy, too. It starts with wanting to get the “job” done and then dressing for the part. It’s important to find stuff you like, but most important – you feel comfortable in while you workout, too. New Balance sent me 2 goodies for Father’s Day which were just awesome! Usually my wife gets some surprised in the mail and it was really cool to be on the receiving end this time! I now have my 4 sons who want to workout with me, so I want to look good for them, too. NB Athletics ‘78 Jacket is the perfect piece for a summer night with your family, an afternoon stroll or sail, a casual Friday commute to the office and beyond. 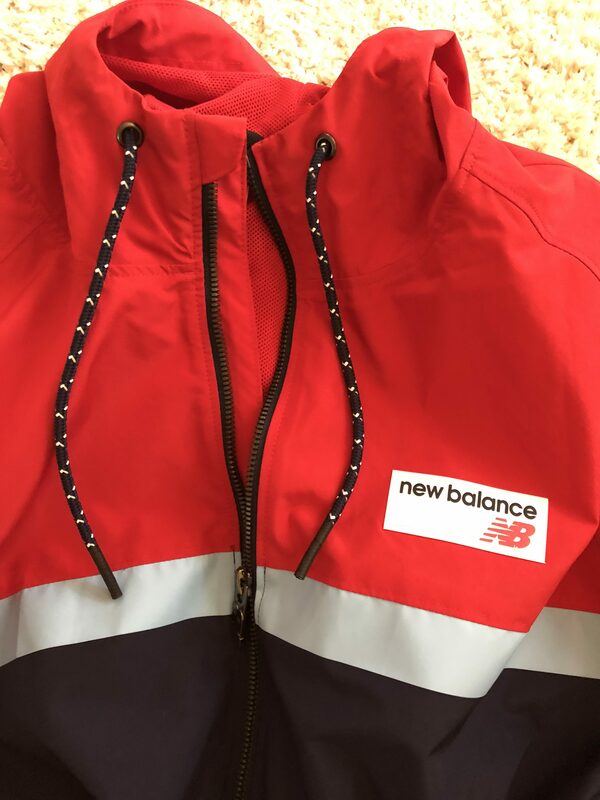 The jacket is classic sportswear reconstructed to give you modern style and is a nod to New Balance’s original windcheater from 1978, with a durable exterior for long-lasting wear. The ’78 Jacket features a twill/rubber patch that offers an inspired ‘70s heritage logo for an unexpected, yet sophisticated, material mix, along with other elements that boost the athletic style to give you a casual, contemporary look that is also functional. I love that the jacket just looks real sharp, too! 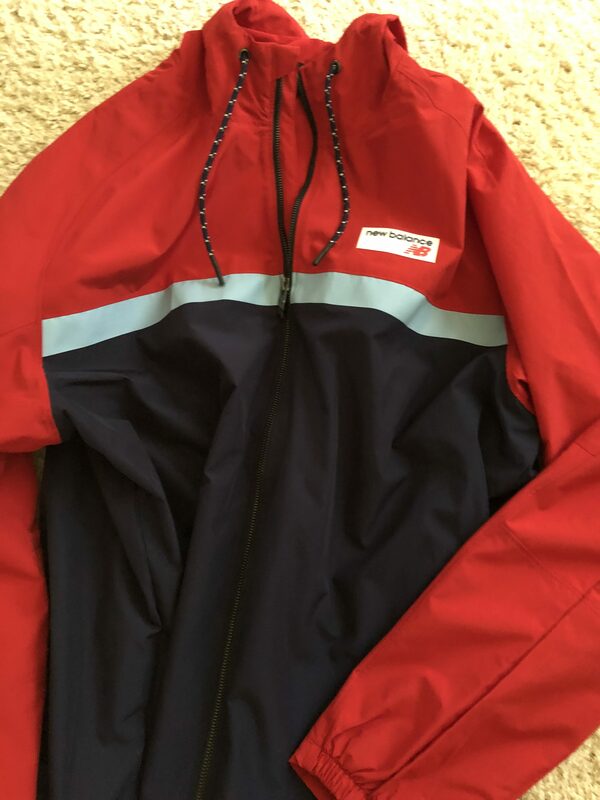 I will be wearing this out and about when the weather is a little chilly, too! 990v4 Made in US has a 30-year-legacy, known for offering the perfect combination of cushioning and stability, wrapped up in a look that will last forever. Thrilled to have these because I love the way they look, they’re so old school! I’ve been wearing them around the house and this weekend I’ll be taking them out for their first jog! May they help me get to my goal. These are just great sneakers and thrilled to have them in my closet at home marked DAD! These are perfect for me and I can’t wait to get them moving! To all my fellow Dads, check out these products, home-run hits here!